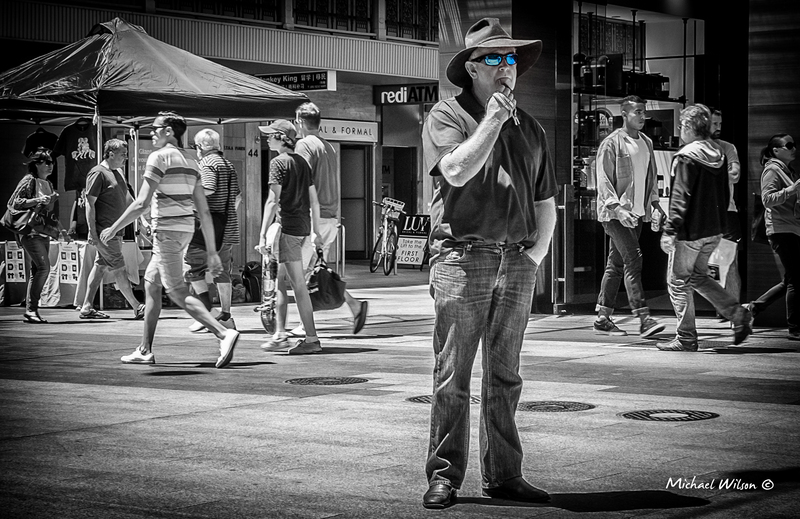 This entry was posted in Photography and tagged Adelaide, Adelaide Street Photography, black & white, City, Life, Lightroom, People, Photography, Port Adelaide, Rundle mall, Silver FX Pro, South Australia, Street Photography. Bookmark the permalink. Very nice use of selective colors. You did do that in spades.